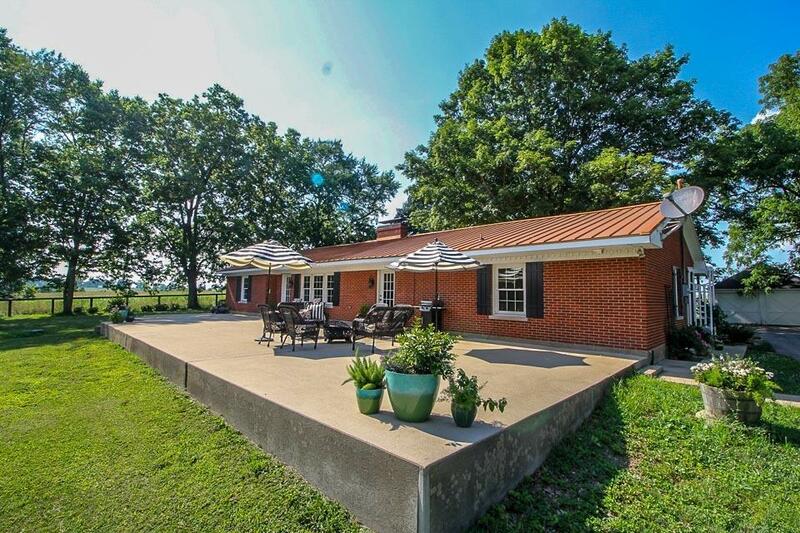 This beautiful Brick Ranch sits in the middle of five flat acres that has a 100 year old stone wall in the front. 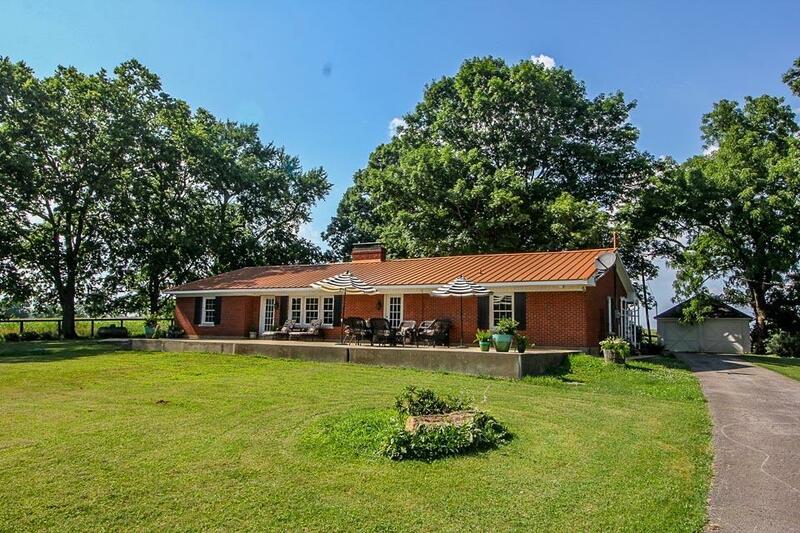 This 3 bedroom/3 bath cottage has had some major updating over the last 10 years to include a metal roof with warranty, new kitchen updates, new bath updates, and more. 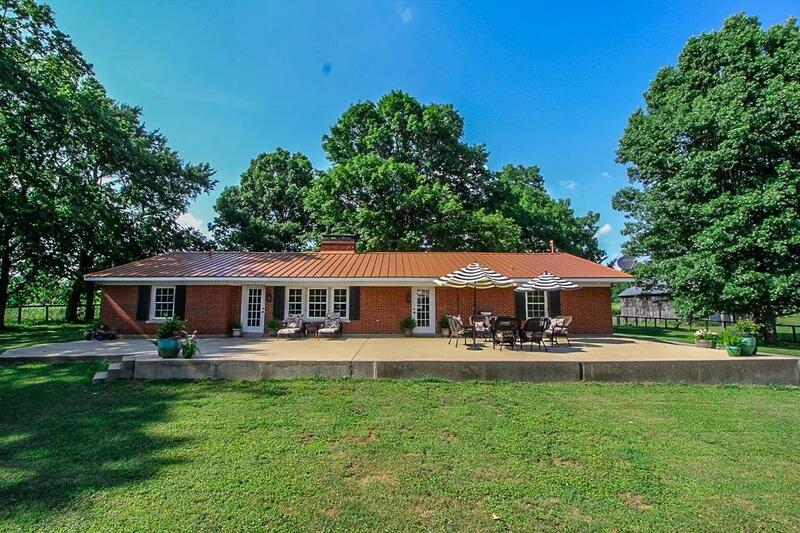 Has a one car detached framed garage, along with two additional storage buildings. In the back of the five acres, there is a sulpher well. 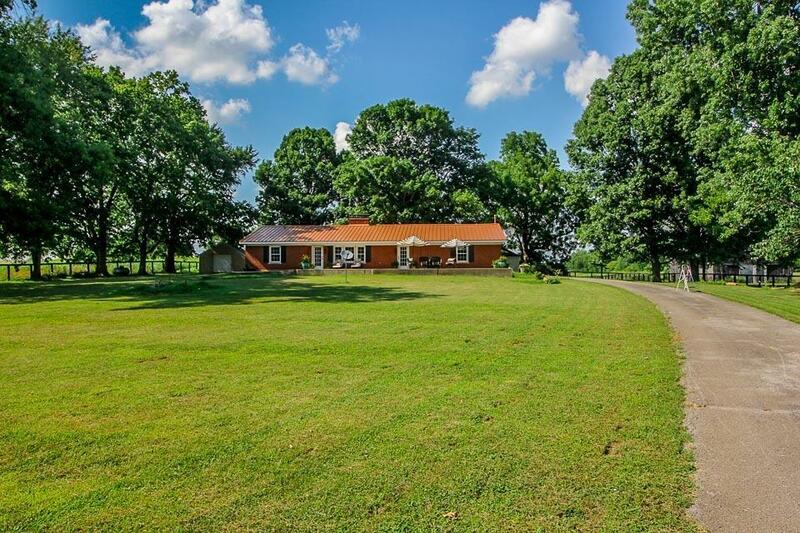 If five acres is not enough, there is an additional 50+/- acres that are available to purchase. These acres have great soils with no pesticides added in the last 10 years. Has an artisan well that can produce up to 40 gallons a minute per owner, has been fenced with mostly mesh wire and has a large 100 year old barn with a newer loft. Owner is able to take 2 to 3 cuts of hay from the property per year. Great opportunity to own a piece of Bourbon County. Give us a call to view.